FORT WORTH, TX, August 16, 2018 /24-7PressRelease/ — More hair stylists and other health and beauty professionals are opting to become entrepreneurs rather than accepting positions as hourly or hourly plus commission salon employees. “Even people fresh out of beauty school are choosing to rent a booth in a salon and become beauty entrepreneurs,” said Ron Sturgeon, owner of Salon & Spa Galleria, a Fort Worth-based salon suite rental company that just opened its eighth location in the DFW Metroplex. More hair stylists are launching their own successful microbusinesses, renting space in large buildings divided into small, 100-square-foot rental spaces that offer access to affordable space and equipment without the high prices associated with renting a free-standing salon building. These spaces together create a collaborative environment that allows networking between professionals while providing a place for customers to receive more than one service. 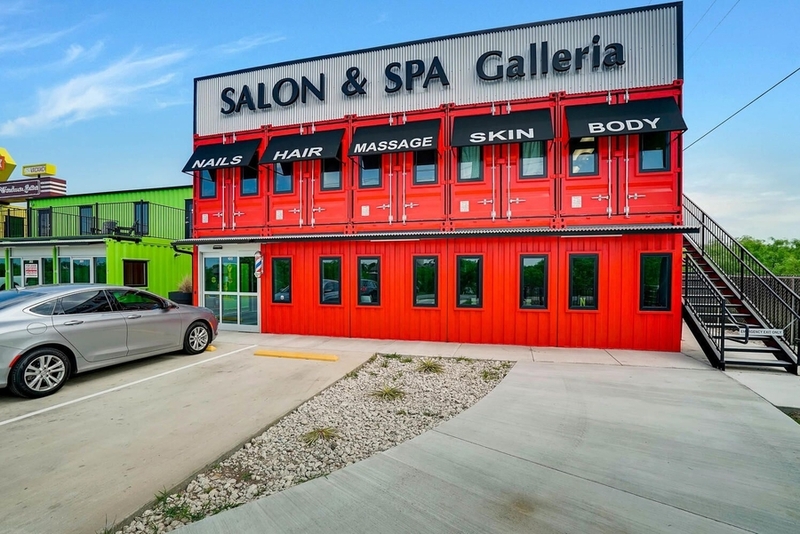 “The barriers of entry are much lower than they were even a few years ago because of the possibility of starting by renting a salon booth,” said Sean Hogan, Leasing Manager at Salon and Spa Galleria. Each suite offers stylists access to state-of-the-art equipment, marketing support, free Wi-Fi, HDTVs and cable service, and other amenities critical to the success of a microbusiness. This puts entrepreneurship within reach for stylists just getting started building their clientele or nail techs who are looking for nail booth rental in a place that will allow them to operate with low overhead. Salon & Spa Galleria is a fast growing DFW-based chain of salon suite rental salons. It has nine locations in Fort Worth, Grapevine, Arlington, Mansfield and Kennedale, with salon booth rents starting at $50 per week. For more information about Salon & Spa Galleria, go to https://www.salonandspagalleria.com. Ron Sturgeon has been featured on CNBC’s Blue Collar Millionaire. He is the author of eight published books and owns a small business consultancy, a commercial real estate business, and a chain of spas. Learn more about Ron Sturgeon at http://www.mrmissionpossible.com.